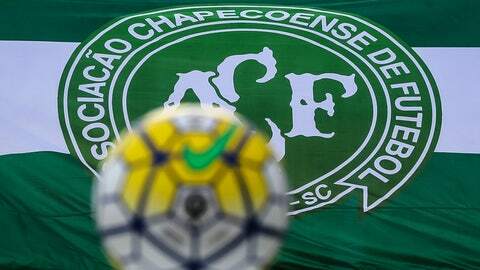 RIO DE JANEIRO (AP) — Brazilian soccer club Chapecoense, which lost most of its team in an air crash in November, will make its return later this month for a friendly match against defending league champion Palmeiras. The match will be held on Jan. 21 in Chapecoense's 20,000-seat Arena Conda in Chapeco, a city of 200,000 about 800 miles south of Rio de Janeiro. Chapecoense coach Vagner Mancini is still signing players to replace the 19 that died on a Colombian hillside on Nov. 28. Chape, as the team is known, will play its first official match on Jan. 26 against local rival Joinville.